The IRS says it can tax Bitcoin, describing it as a property -- not a currency. The Internal Revenue Service has issued a formal notice saying it can tax Bitcoin transactions, calling it a property -- not a currency. 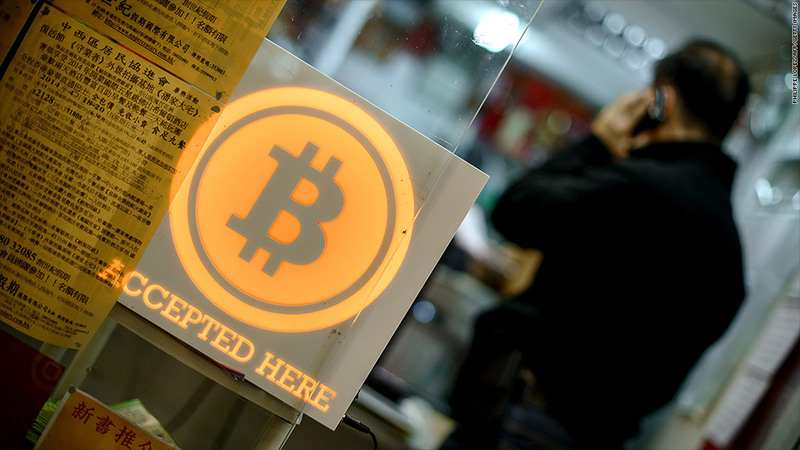 That's big news for Bitcoin, the independent, electronic money that is growing in popularity. It's not a blessing or a curse by the U.S. government -- but it is a sign that authorities are taking the digital money more seriously. On Tuesday, the IRS notice said payments worth at least $600 and made with bitcoins will be taxed the same way the agency treats property transactions. That includes payments made with bitcoins, gains realized by investing in it, and income derived from producing them on your computer, a process known as "mining." If you pay your employees with bitcoins, that would have to go on your staff's W-2 forms, and they would have to pay federal income tax on it. Paying an independent contractor? They have to put bitcoin payments on their 1099. "A payment made using virtual currency is subject to information reporting to the same extent as any other payment made in property," the IRS said. So, while it's not a "currency" in the legal sense of the word, it is still a virtual currency. The IRS admits Bitcoin and other electronic tokens sure function like a real currency. But the agency holds back from applying that sort of definition because "but it does not have legal tender status in any jurisdiction." Though bitcoins are virtual, you can buy real things with them -- and others are willing to pay for them. But they're not backed by gold or issued by any government. Still many governments are attempting to regulate bitcoins, including the United Kingdom, Germany, and Singapore. The IRS' notice serves as one of the first attempts by the U.S. government to regulate the digital money. The IRS notice says bitcoins must be valued at their "fair market value" at the time you acquire it. That's a bit tricky, because the price of a bitcoin changes all day long. On Tuesday, it hovered at $580. But it's been as high as $600 and as low as $550 in the last week alone. The IRS said taxpayers may rely on the going prices at online exchanges. The largest in the world right now are Bitstamp, Bitfinex and BTC-E.